The final renewal day of this page is September24, 2003. Figure9-1: 1. 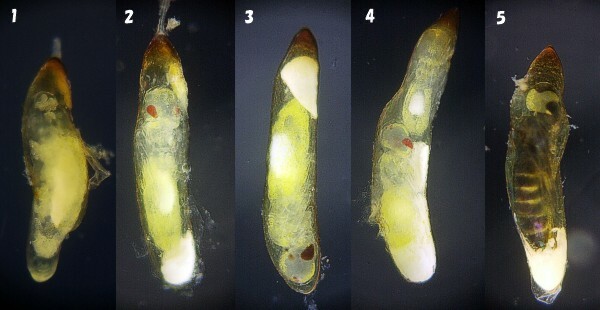 Oviposition of Copera annulata 2.The inhabiting environment of Copera annulata A blooming flower is Nymphaea tetragona.